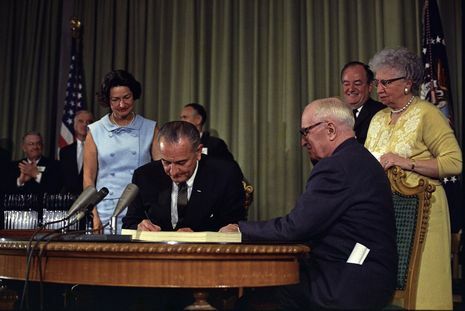 While President Lyndon B. Johnson was responsible for signing the bill, there were many others involved in drafting the final bill that was introduced to the United States Congress in March 1965. The concept of national health insurance began in the early 20th century in the United States and came to prominence during the Truman administration. 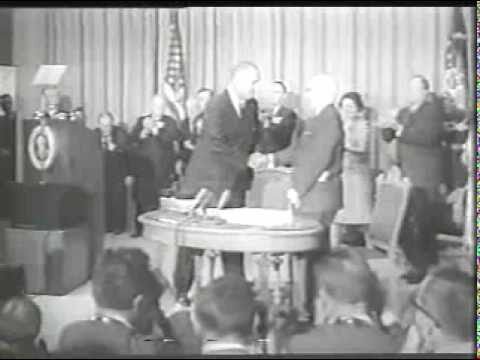 Between 1958 and 1964, controversy grew and a bill was drafted. The legislation was vigorously opposed by the American Medical Association until it had been enacted, following which the AMA cooperated in its implementation. In 1912 Theodore Roosevelt included social insurance for sickness in the platform of his Progressive Party (United States, 1912). Around 1915 the group American Association for Labor Legislation attempted to introduce a medical insurance bill to some state legislatures. These attempts were not successful, and as a result controversy about national insurance came about. National groups supporting the idea of government health insurance included the AFL-CIO, the American Nurses Association, National Association of Social Workers, and the Socialist Party USA. 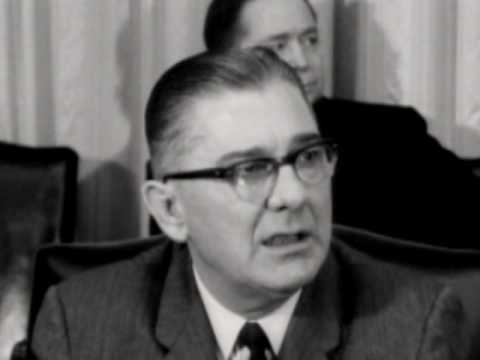 The most prominent opponent of national medical insurance was the American Medical Association (AMA); others included the American Hospital Association, the Chamber of Commerce, and the Life Insurance Association of People. Medicare is partially financed by payroll taxes imposed by the Federal Insurance Contributions Act (FICA) and the Self-Employment Contributions Act of 1954. In the case of employees, the tax is equal to 2.9% (1.45% withheld from the worker and a matching 1.45% paid by the employer) of the wages, salaries and other compensation in connection with employment. 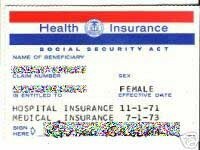 Until December 31, 1993, the law provided a maximum amount of wages, etc., on which the Medicare tax could be imposed each year. Beginning January 1, 1994, the compensation limit was removed. In the case of self-employed individuals, the entire 2.9% tax of self employed net earnings must be paid by the self-employed individual, however half of the tax can be deducted from the income calculated for income tax purposes.